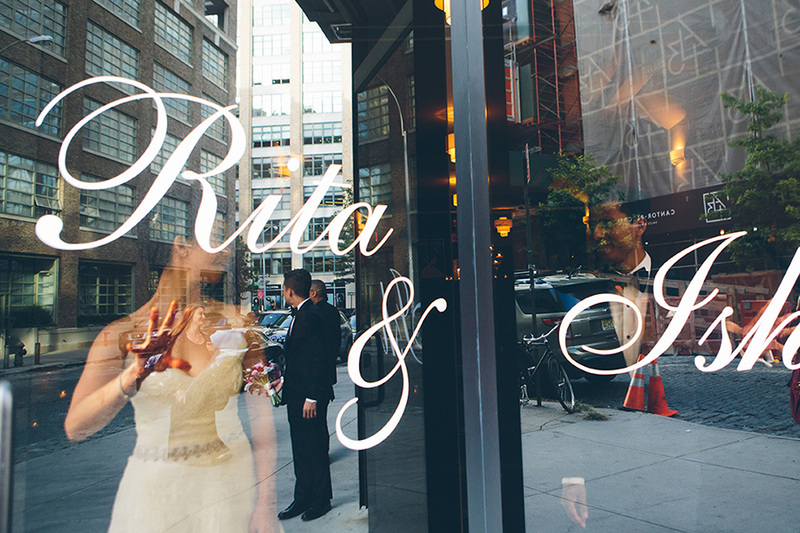 Rita & Ish met in law school years ago. 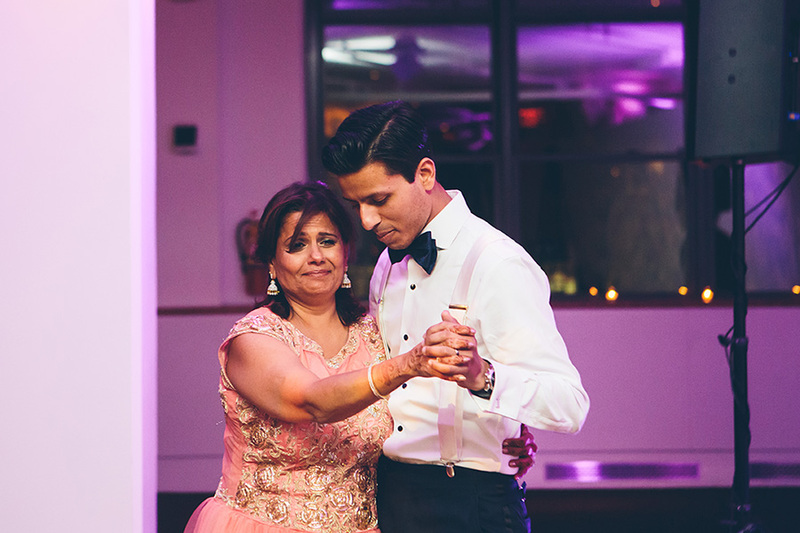 Rita had a close friend of hers officiate their New York wedding ceremony, and killed it with his recounts of personal memories. Working with Rita and Ish was a delight. Seeing them work together to make their wedding day a hit for everyone around them, especially their family. 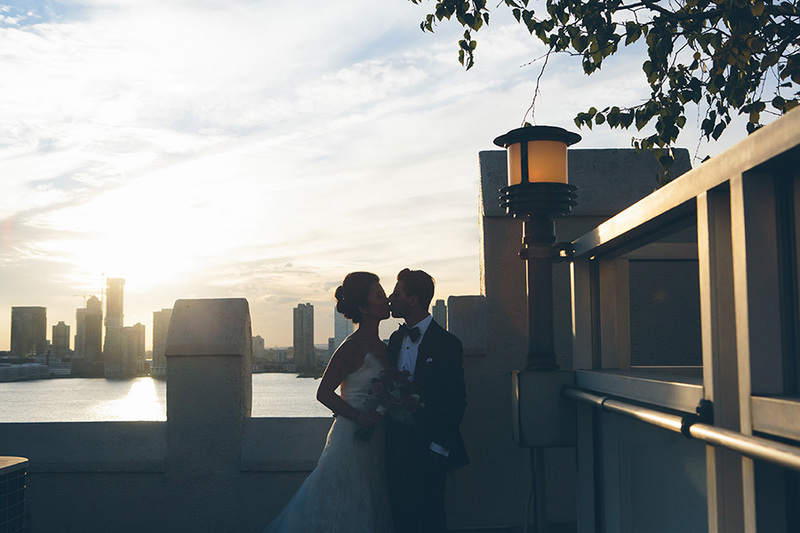 The venue was Three-Sixty, a gorgeous raw space and breathtaking rooftop view of New York City. 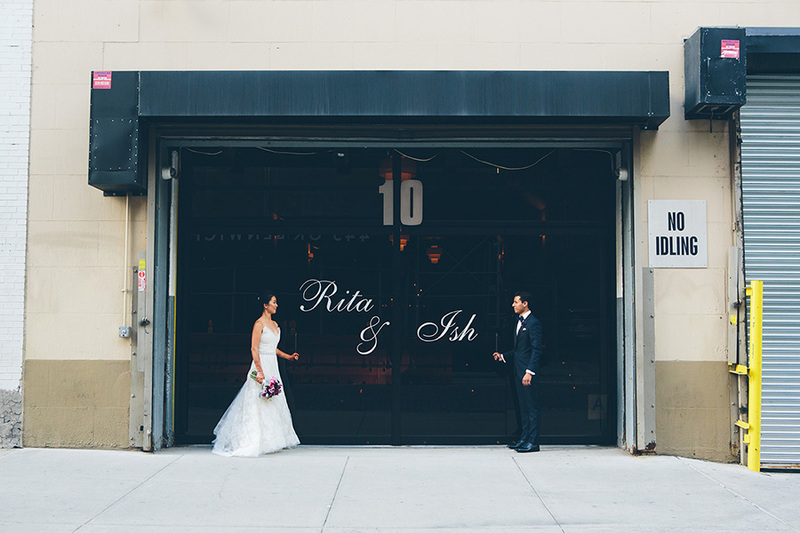 Ish is of Indian decent, and Rita of Chinese descent, so their wedding was a beautiful blend to honor both of their cultures. 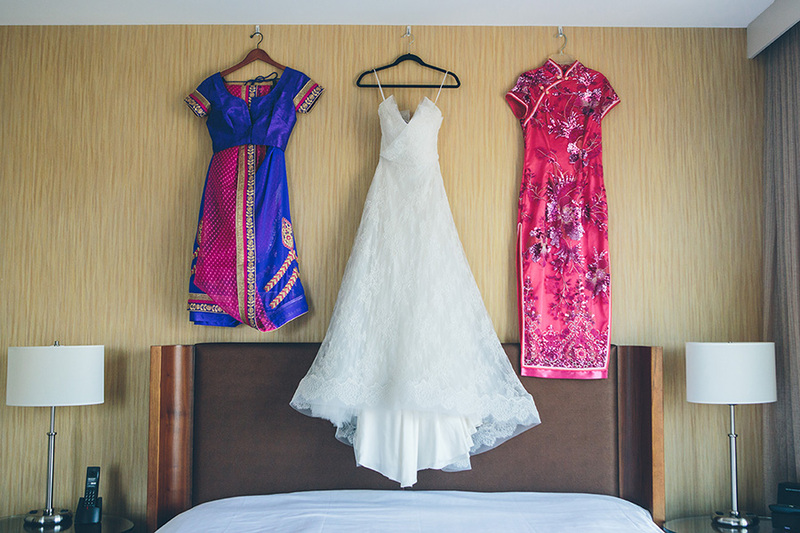 Rita wore a Chinese traditional gown, an Indian traditional gown and an American wedding dress. 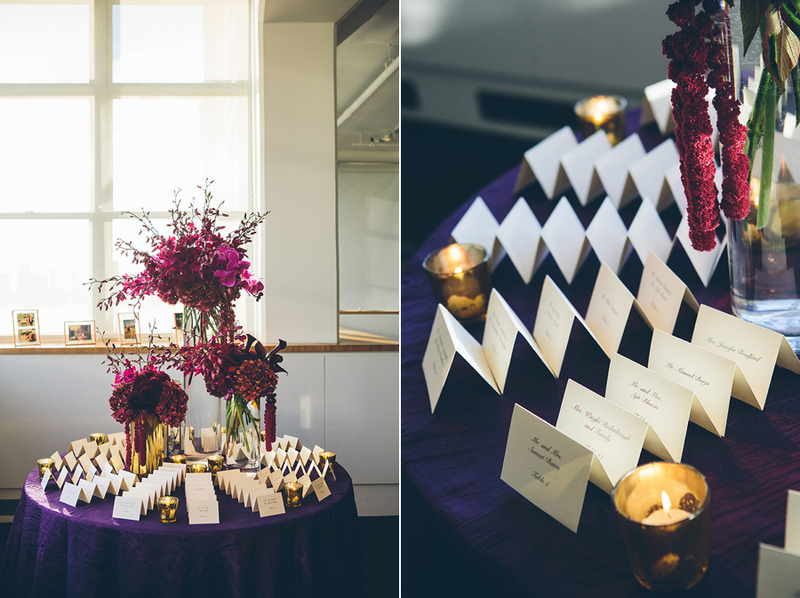 It was such a wonderful multi-cultural new york city wedding. 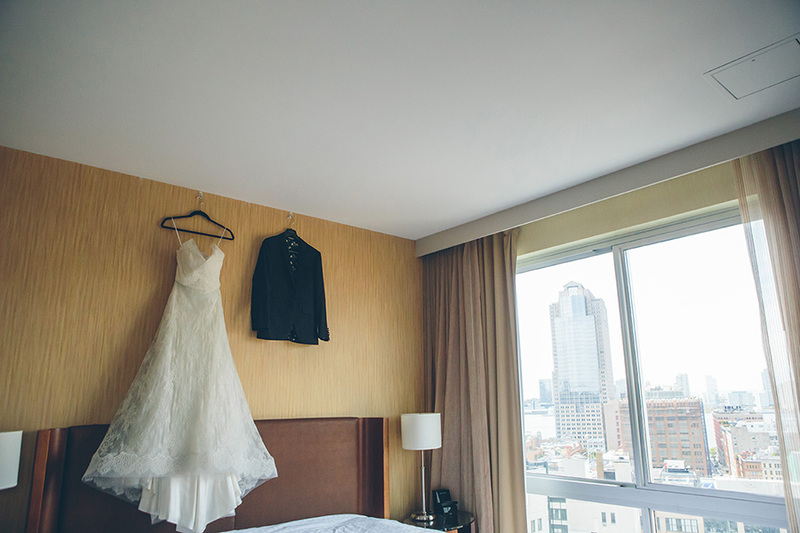 I was so happy and honored to be called their new york city wedding photographer!